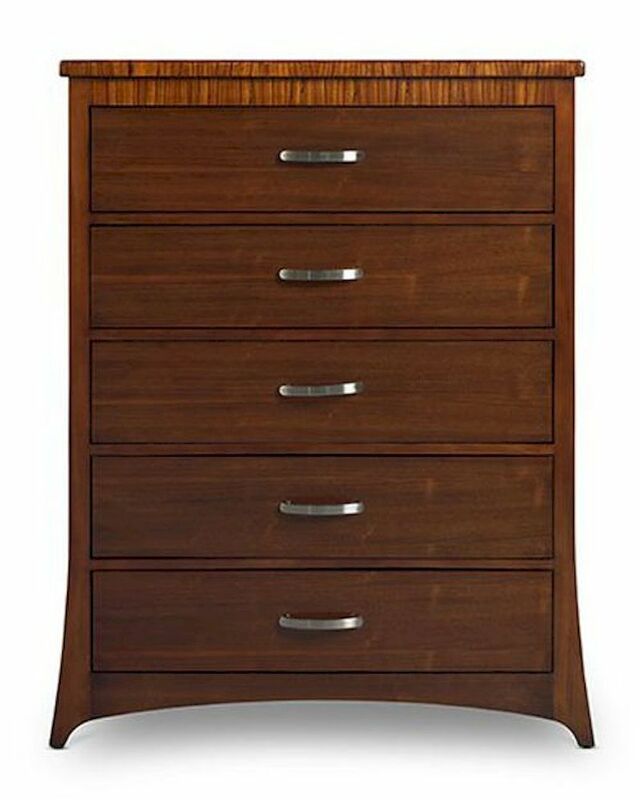 Tall and graceful, the Milan dresser edges out in front of the pack with its lean, graceful shape. No worries. It’s hard to beat these amazing looks in contemporary bedroom furniture.